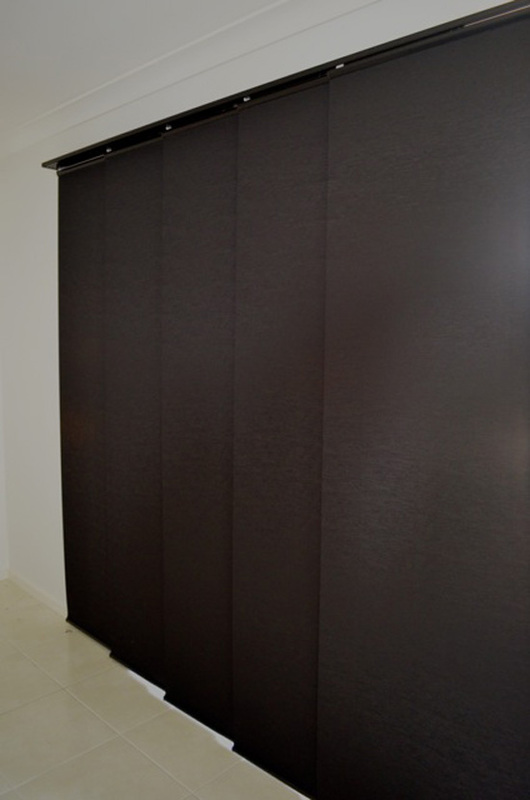 Panel Glides are striking and elegant offering subtle sophistication and a more modern alternative to verticals and curtains. The overlapping panels offer the choice of privacy or a stunning view. 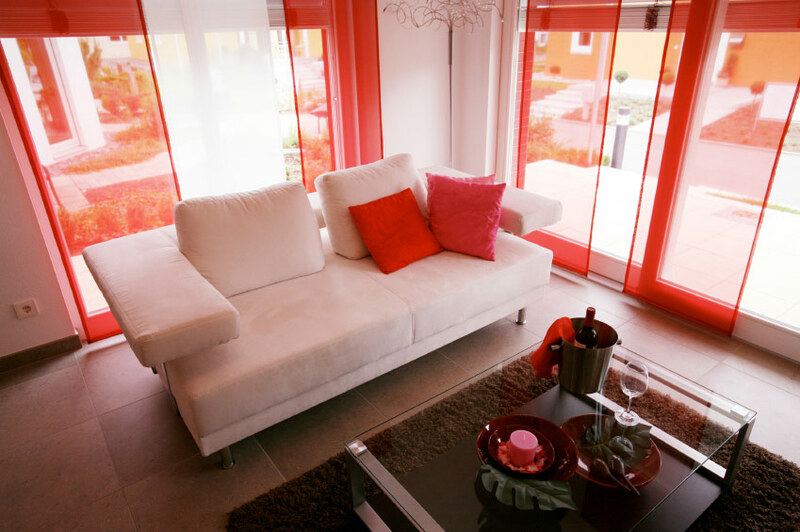 The choice of materials makes them diverse and suitable for large windows and sliding doors. Panel glides ensures that light gaps can be removed and you have a variety of choices as to how you want the layout of the panels in order to ensure they are convenient. Panel Glides overlap and can be stacked either, right, left or to the centre, as well as having the flexibility of being divided offering a view of your choice.